Running your own Forex Broker business. The rapidly growing number of new and experienced traders flocking to the $4 trillion a day currency market need a good broker to begin with. Give your customers access to leading online Forex trading platforms. Maximize your time by having your time-consuming back office issues handled for free. Diversify into the Forex trading business which is growing at a phenomenal pace. Leverage off your existing customer base or relationships and help their business grow. Take advantage of the huge growth in demand for alternative investments by offering your high-net worth clients the managed Forex account services (optional). Your lifetime and risk-free residual income is based on the trading volume of your clients. 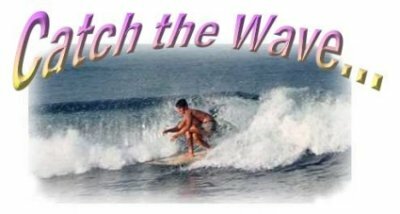 A global business that continues to generate income while you are asleep and at play. Your income as an Affiliate is directly proportional to the trading volume of your clients. As an Affiliate, you get to earn LIFETIME and RISK-FREE RESIDUAL INCOME. 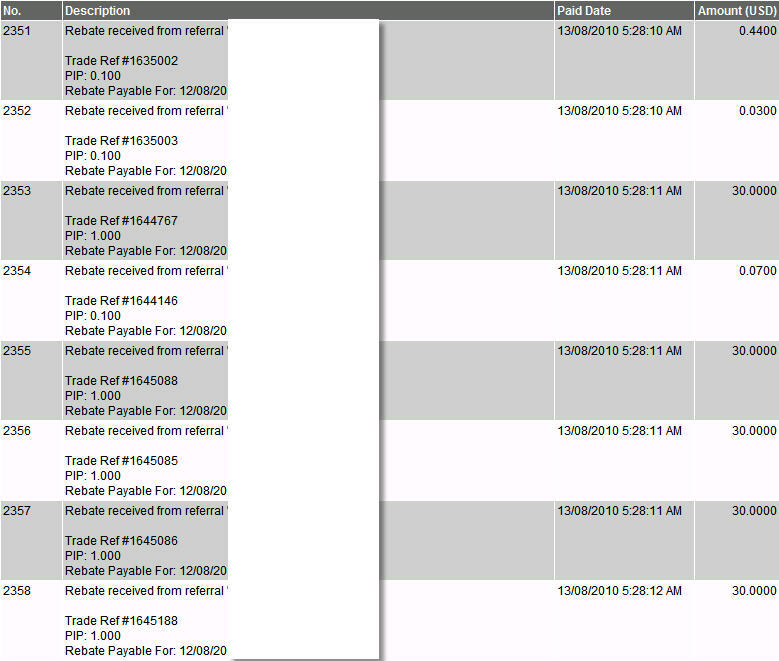 You do the work once and get paid for LIFE as long as the clients that you introduced to us continue to trade. Raking in thousands of dollars a month on auto-pilot will be the norm rather than the exception. There is no limit on what you can earn as a successful Affiliate. 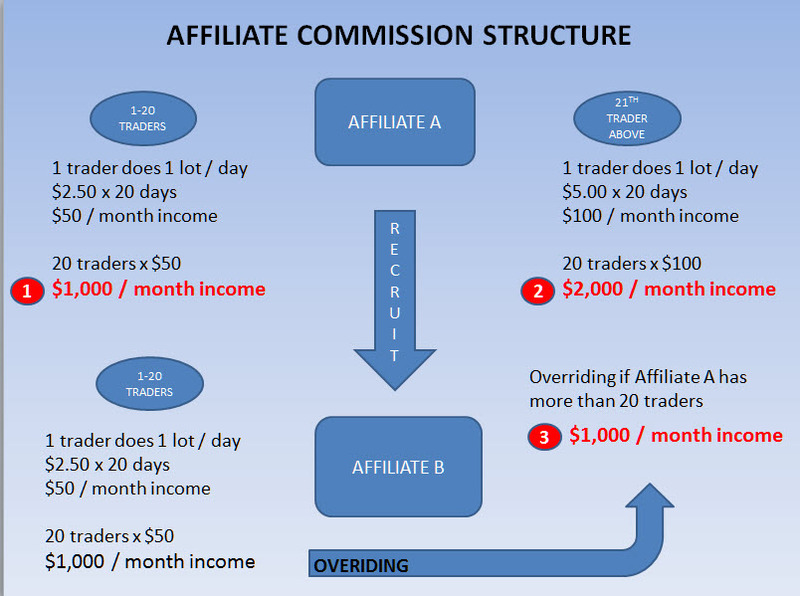 Is it easy to run a Forex Affiliate business? Yes, it is not difficult. It is simple and it is also FREE to operate an Affiliate business in the Forex market. The only thing you have to do is promote the brokerage services to potential traders and investors who can benefit from them. This can be done by sharing through the word of mouth, via your existing website or social medias like Facebook, forums, conferences, and many other ways. If you have an existing client base, you can offer Forex trading services to them. You can also establish a new group of clients from the growing number of retail traders. No, while it is simple, it is not easy to succeed as an Affiliate. Like any other ventures, an Affiliate business requires hard work and patience to become truly successful. But unlike most traditional ventures where higher costs and increasing efforts are required to sustain a growing business, the Affiliate will continue to enjoy zero cost and effortless income as long as his clients continue to trade. An Affiliate can tap on the power of leverage by signing-up other Affiliates to multiply his/her commission income. You then help your Affiliates to succeed in their businesses. In return, you will be further rewarded with a percentage of your Affiliates' income. Your status as an IB will allow you the time and the means to enjoy the fruits of your successes. You will no longer have to work under pressure but out of pleasure. In short, a successful Affiliate is like a flourishing property owner who enjoys monthly rental income. Have the initial capital or bank loans to invest on the properties. Forge out recurring expenditures for repairs and maintenance, etc. Manage problems/complaints from the tenants. Pay for any marketing and support services which are ably handled by Fxprimus. "Sounds good? So what are you waiting for?" - Jeff Zweig, Director, Digital Strategy of Fxprimus. Earn a lifetime PASSIVE INCOME with our Affiliate Program. In summary, the Affiliate Program gives us the opportunity to work smart and the incentives to do well for our passive income. It takes only minutes to register for an Affiliate account. Just click on Affiliate Account to get started for FREE. As soon as your application is approved, a similar website like with your very own ID will be ready for you to begin generating your lifetime residual income. You will also gain access to to help you grow your online business. The earlier you get started, the faster you can realize your goal of financial and time freedom!